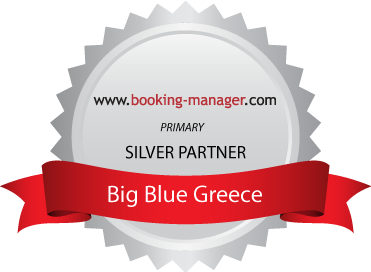 Both in the Cyclades and the Ionian islands! 3) a ferry from Athens, which has two ports (Piraeus or Rafina), to Syros. Foinikas marina is located only 12 Km (8 miles) from Syros main port or JSY airport. In July and August, when the Meltemi winds blow uncomfortably strong in the Cyclades, our base in the Ionian islands is Lefkas Marina in Lefkas (Lefkada) island. Lefkas town can be easily reached by several domestic and international flights to Preveza/Aktion Airport (PVK). Lefkas Marina is located only 20 Km (13 miles) from PVK airport.